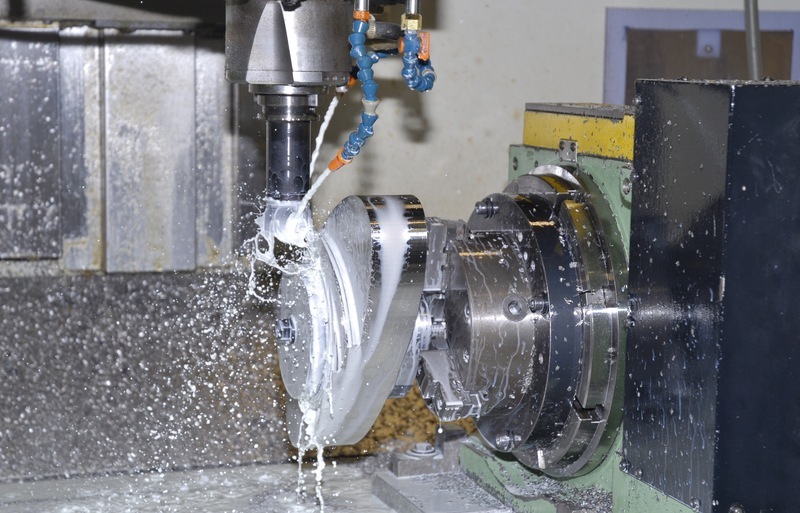 Norcen: the choice for precision CNC Metal Machining. 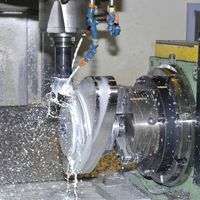 Most machined parts are produced by using a combination of processes including milling, turning, grinding, and EDM. 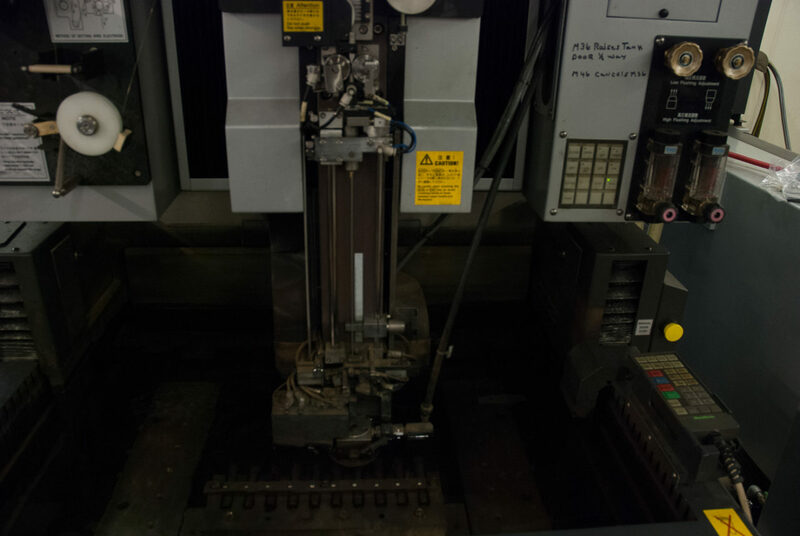 Norcen provides its customers with a one stop shop for its machining needs. 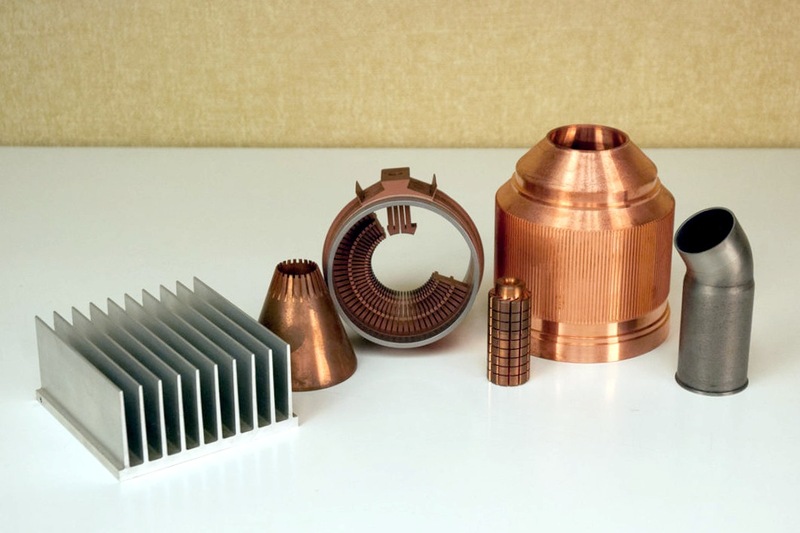 And when your parts require supplemental non-machining work between machining processes, Norcen works closely with the other vendors involved in the production chain to ensure a quality final product. It's not just milling: it's Norcen CNC Milling. For machining compound angular, linear, and non-linear surfaces having a close relationship, Norcen has the experience and the flexibility to get the job done. 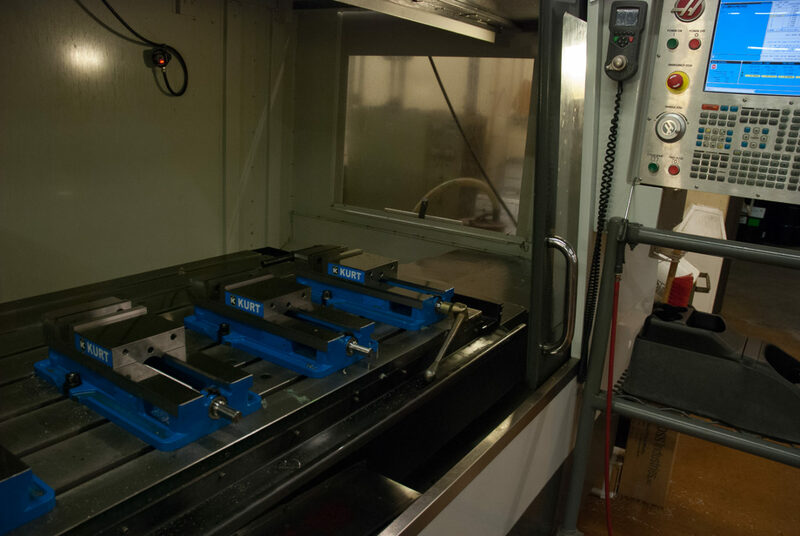 Norcen offers 3-axis, 4-axis, and 5-axis capability with 8 CNC milling machines and the ability to machine parts up to 30″ x 80″. 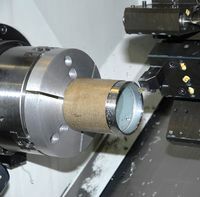 CNC EDM is second nature to Norcen. 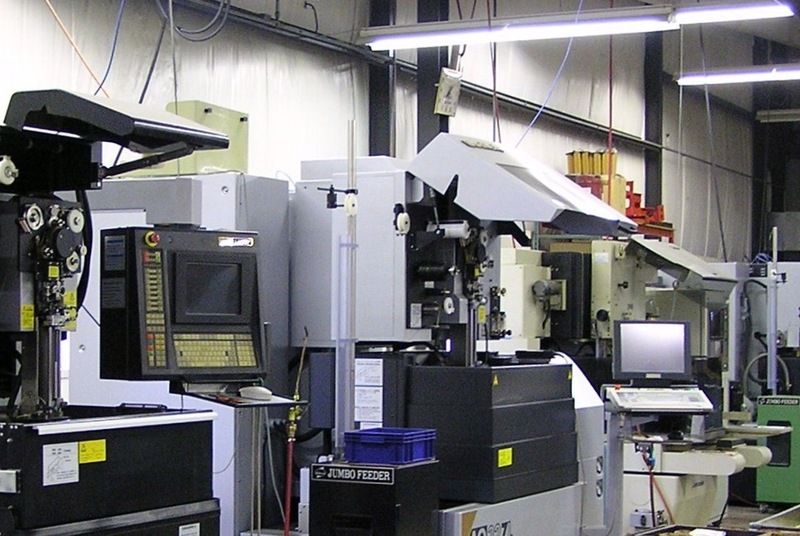 When intricacy and accuracy are critical to your part, our CNC EDM facilities are the answer. With 5 EDM wire machines, 1 EDM sinker machines and 1 EDM hole-burning machine, we offer our customers complete CNC capacity with unlimited geometry. 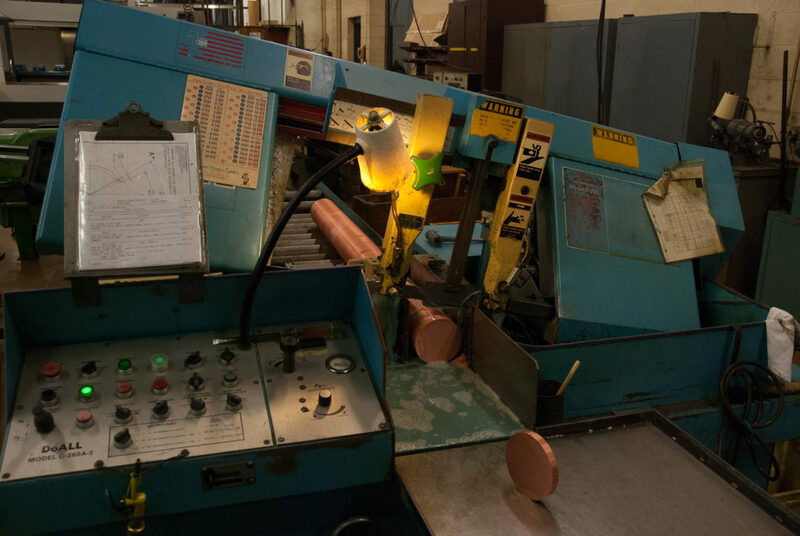 Similar to an ultra precision bandsaw in operation, a machine fed spool of wire acts as an electrode in this EDM process for extreme precision and tight tolerances (as low as .0002″). 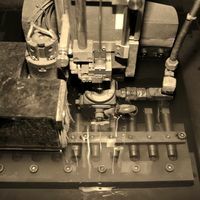 EDM die sinking allows us to erode a predefined shape of practically any geometry into your part. This process works much like a drill and drillbit, but works where drills cannot due to the hardness of the work piece and degree of precision required. By spinning a hollow electrode of various sizes into the work piece, holes as small as .012″ can be produced in even the hardest of metals. 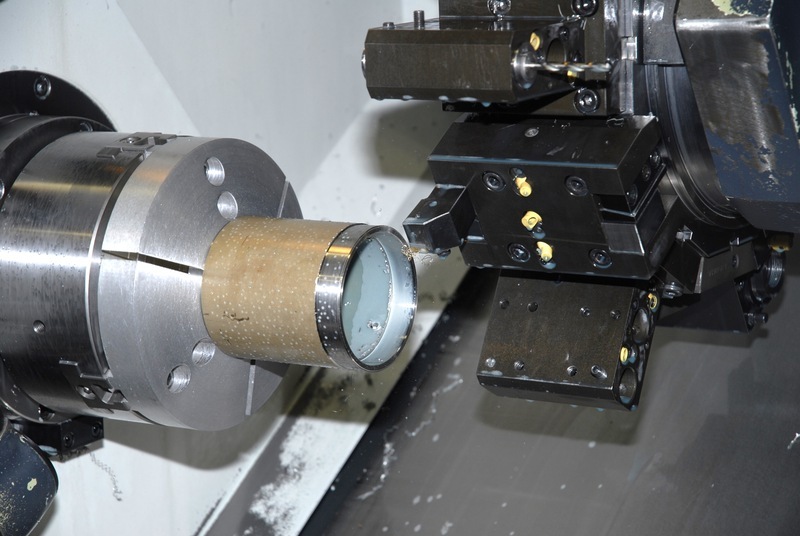 For cost effective precision turning, look no further than Norcen Industries. Our multiple Swiss turn machines and twin spindle 8-axis turning centers with magazine bar feeds offer high volume extreme precision. Both types work on each end of your part simultaneously, reducing process time and cost. 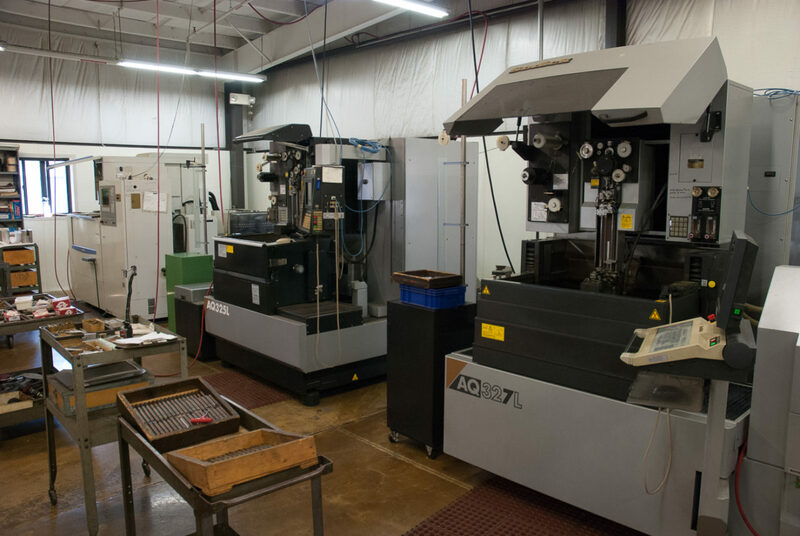 And since each machine is outfitted with live tooling, we can set up milling operations to run during the turning of your piece, maximizing efficiency and minimizing handling, run errors, and overall cost.